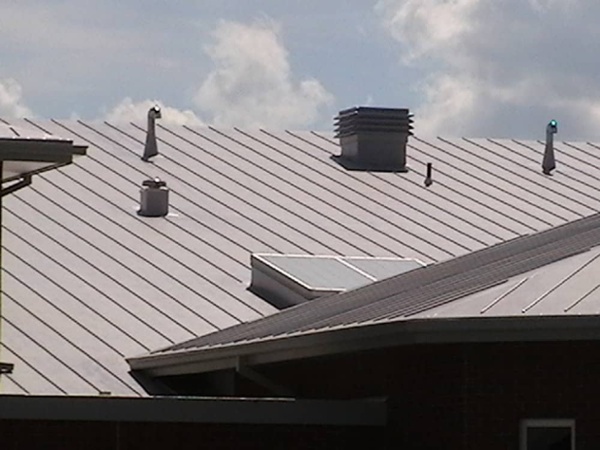 Metal roofing looks great and can yield many years of protection. 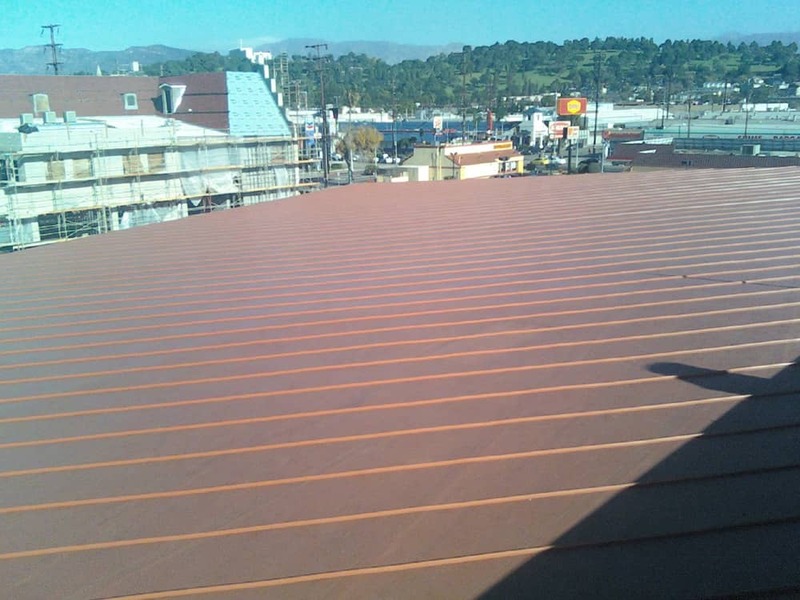 However, its reputation to remain leak-free is less than brilliant — particularly for complex roofing designs such as changes in roof direction, valleys, wall seams and conduit or vent penetrations. A FiberTite Simulated Metal Roofing system — also referred to as ribbed metal roofing, contour rib roofing or decorated rib roofing — provides the look of metal and has a proven, long-term track record and thermoplastic welded seams for superior and durable leak protection. 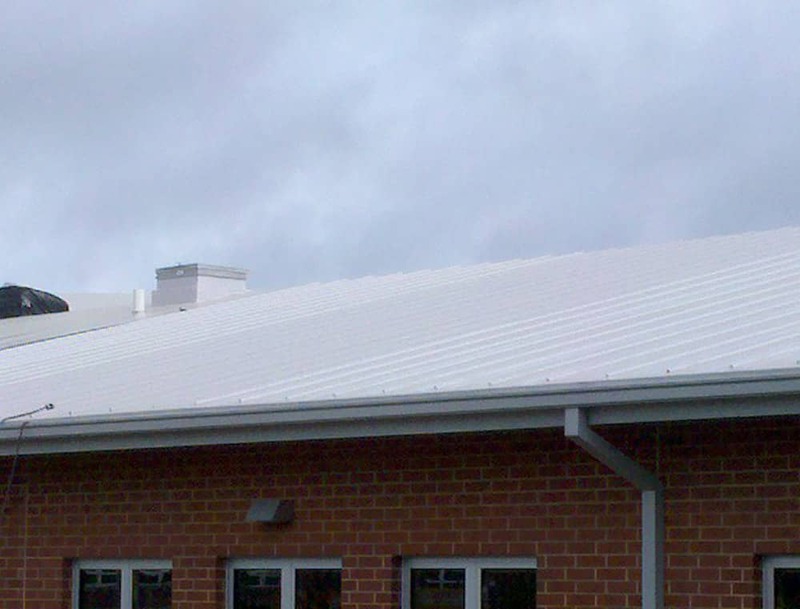 Four layers for long-term proven protection. 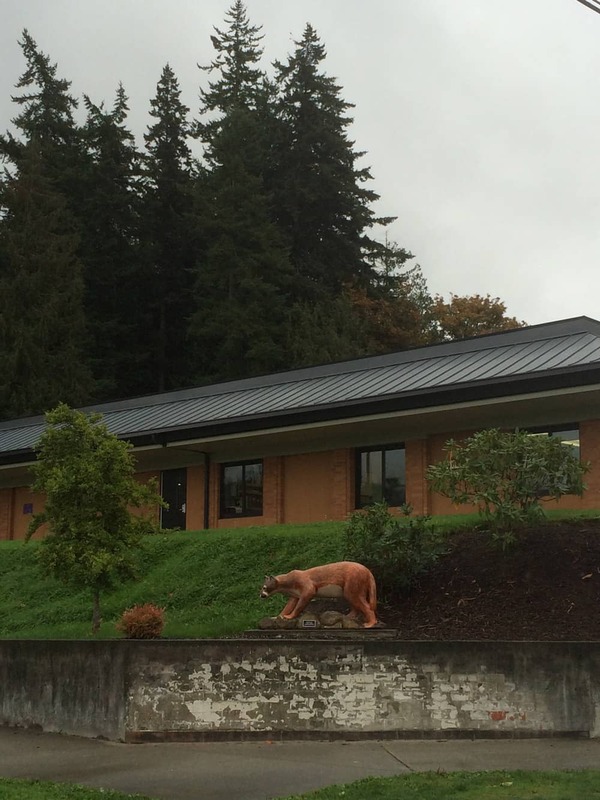 Twice the fiber content for superior puncture resistance versus even Modified Bitumen. A unique adhesive coat that prevents wicking and enables a molecular bond with the face and back coat to prevent delamination. 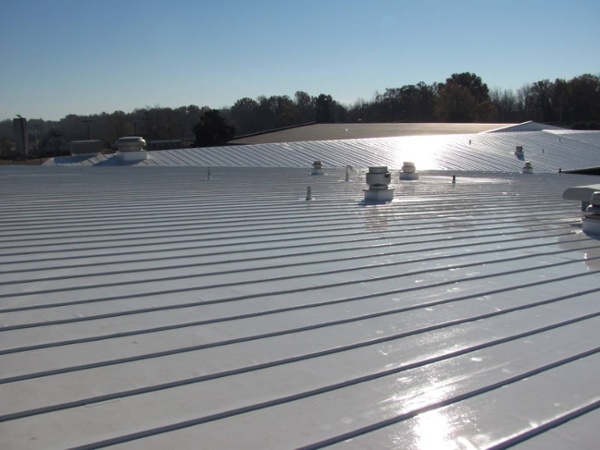 Proprietary face and back coats engineered with DuPont™ Elvaloy® KEE-based formula for superior weatherability, chemical resistance and long-term flexibility. A proprietary compound including a coextruded thermally activated KEE (Elvaloy) adhesive strip on the bottom for better adhesion than welding. 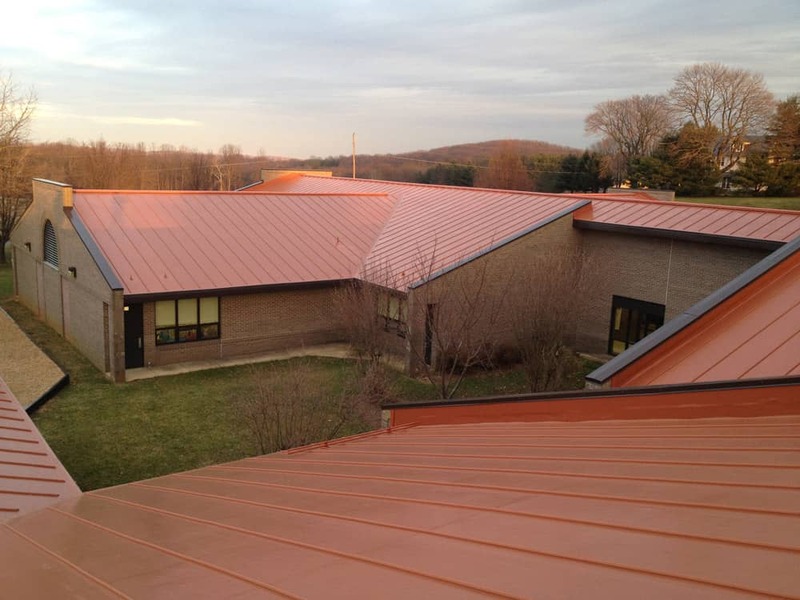 Using FiberTite reduces costs for materials, installation and maintenance vs. traditional standing seam metal roofs. 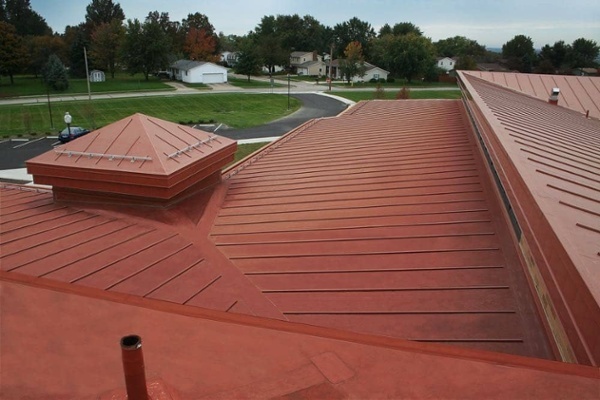 FiberTite is the only roofing product that meets the industry's most stringent KEE specification — ASTM D6754. Because of its flexibility and strength, FiberTite can form to even the most intricate contour. 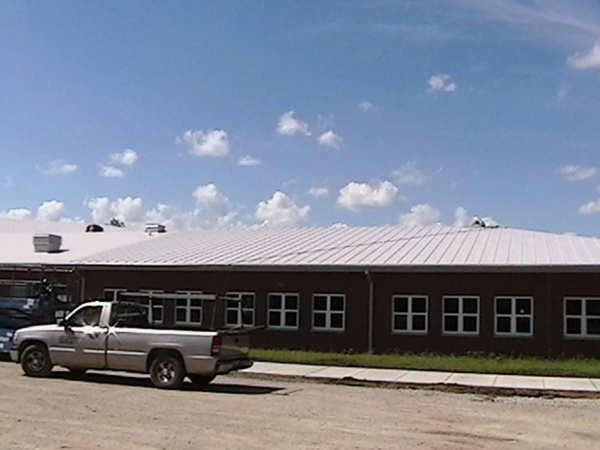 Seaman Corporation’s FiberTite Simulated Metal Roofing system is a patented rib roofing system. 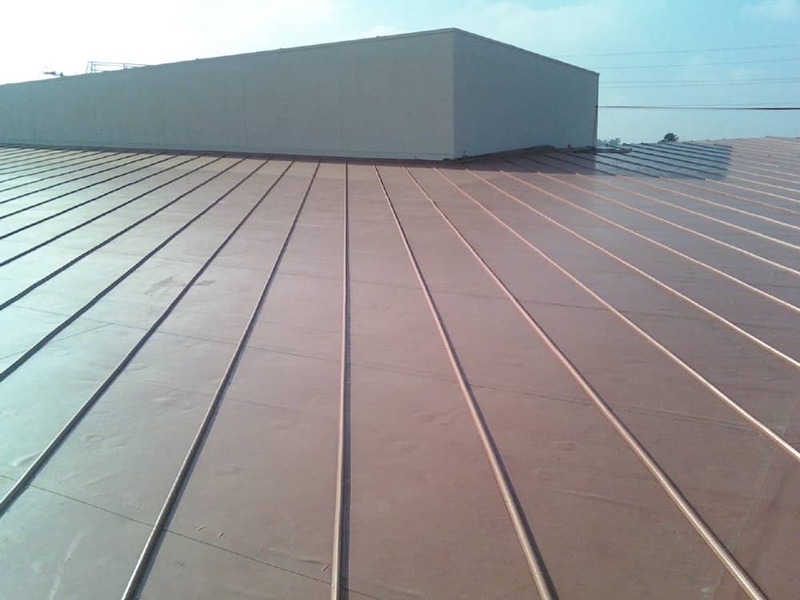 The patent includes the composite roof system and method of installation. 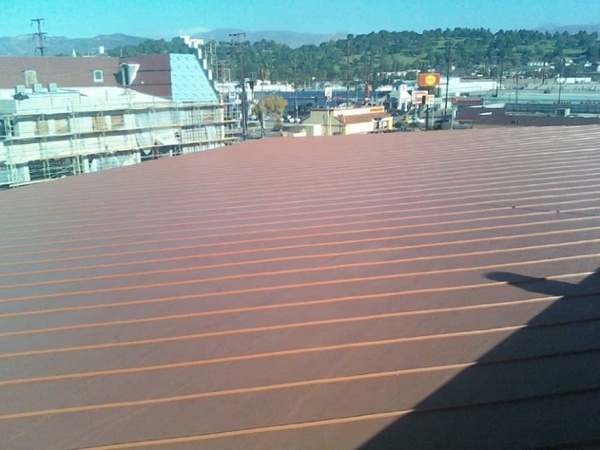 It is the only patented simulated metal roofing system on the market. 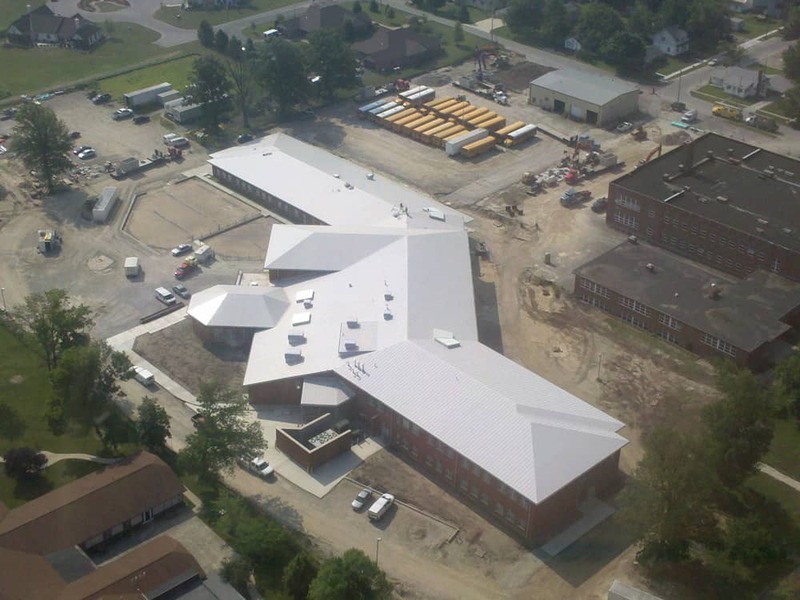 Request a sample to see for yourself why FiberTite is the industry-leading single-ply KEE roofing membrane. Learn more about ribbed metal roofing systems along with our other systems by contacting us today.